The first step in architecture should be a deep analysis of the site, its history, social and political conditions, geometries and people. By mapping the urban conditions of Berlin Alexanderplatz and Kulturforum and transforming the drawings into experimental isometric graphics a multi-layered and unique perspective of the place is revealed. 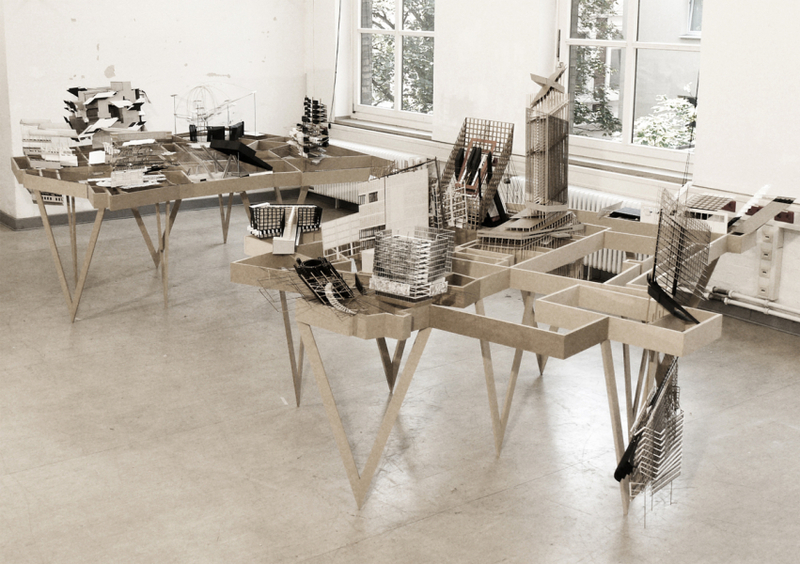 The combination of architectural tools and methodology with artistic concepts form hybrid models of mixed media and techniques.